Mariska Hargitay & Christopher Meloni Reunite on Vacation! Detectives Olivia Benson and Elliot Stabler are back together again! 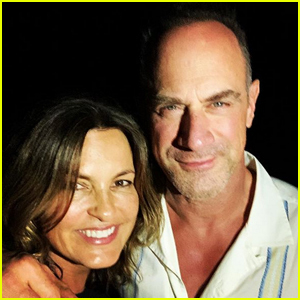 Mariska Hargitay took to Instagram on Sunday (December 30) to share a selfie with former Law & Order: Special Victims Unit co-star Christopher Meloni while they reunited on vacation. 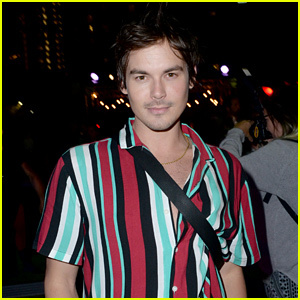 “Vacay…A great night with this one. #Reunited #OldFriends #PTL,” Mariska captioned the below photo. Mariska and Chris starred together on the first 12 seasons of the SVU before Chris left the show in 2011 over a reported contract dispute. Mariska still stars on the show – which is in its 20th season. 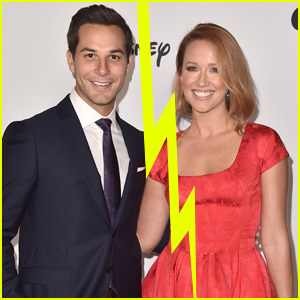 Despite splitting up the show, the pair have remained close friends in real life! Edward Norton & Mariska Hargitay Support 'Paris To Pittsburgh' at NYC Premiere! 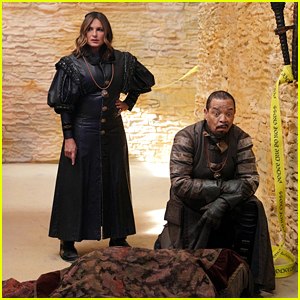 Mariska Hargitay & Ice T Tell 'Fallon' They Won't Leave 'Law & Order' Without Each Other! Paul Rudd Hosts His Annual All-Star Bowling Benefit for SAY! Shemar Moore Lifts His Shirt & Shows His Abs on the Red Carpet! Mariska Hargitay & Husband Peter Hermann Attend 'I Am Evidence' Screening in NYC!